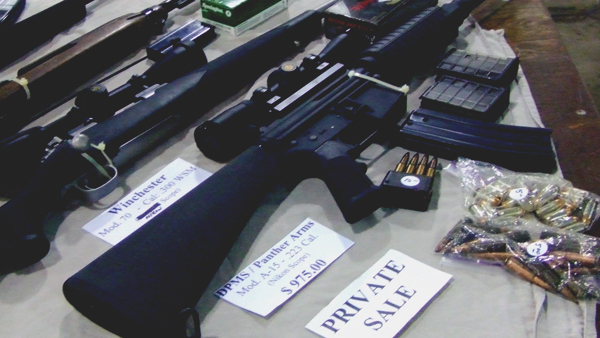 The Center for Gun Policy and Research is engaged in a broad range of activities, including original scholarly research, policy analysis, and agenda-setting public discourse. 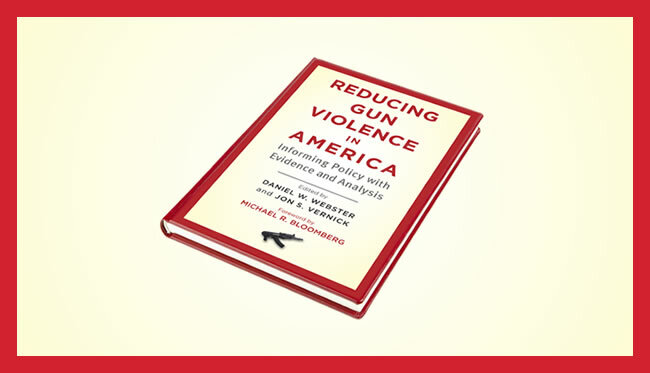 Our goal is to bring public health perspectives and expertise to the complex policy issues related to gun violence prevention. 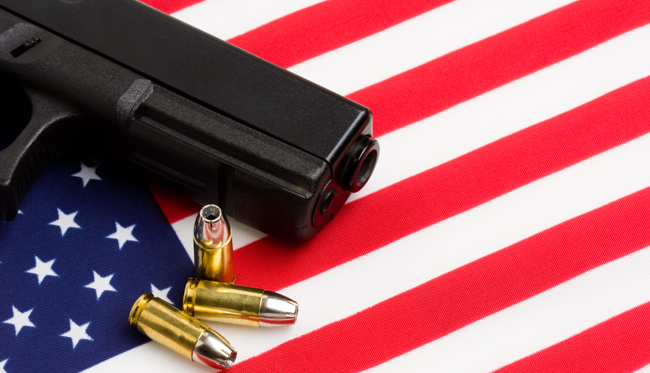 A central function of the Center is to provide our key audiences—policy makers, the media, advocacy groups, and the general public—with accurate information about gun injuries and prevention strategies relevant to key gun policy issues. Our faculty are frequently invited to advise federal, state, and local legislators and testify at congressional and state hearings. In addition, the Center produces numerous resources including fact sheets, policy analyses, bibliographies, and slideshows, and publishes research studies in top scientific journals. Center publications, faculty research publications, and information for the media and general public are available on the website, or by contacting the Center directly.